HOW WE APPRECIATE AND TAKE CARE OF OUR TEAM. 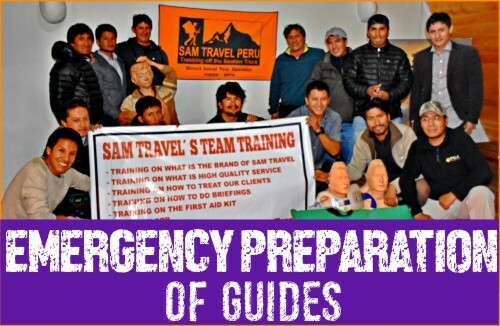 SAM Travel Peru knows that their most important and valuable resource is their office staff, guides, chefs and porters. 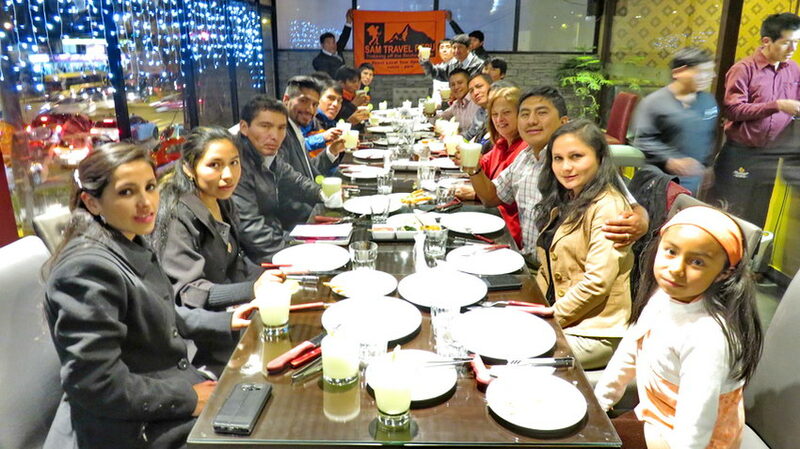 In a travel service company they are the persons who provide the travel service for all the tourists that arrive each year to Cusco. Their passion, professionalism and care for the tourist makes the difference between an average experience on a tour or trek and an incredible, unforgettable experience, from the point of booking a tour or trek to experiencing the it. At SAM travel employees know they are valued, respected, and a critical part of the company. They also have something to believe in because SAM travel not only provides superior service on treks and tours, they give back in many ways to the communities in which they are trekking and they protect the environment to make sure that tourism is sustainable. Events such as our Christmas party at a Rodizio Restaurant in December 2016, each employee is acknowledged and appreciated for their hard work throughout the year. Through this event they feel valued and sense a purpose in what they are doing. 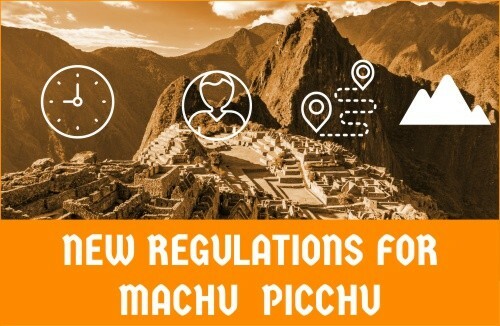 They are not just doing a job but providing unforgettable memories for tourists, sharing with tourists a respect for their country and the culture of the Incas, and giving back to their communities through various projects. 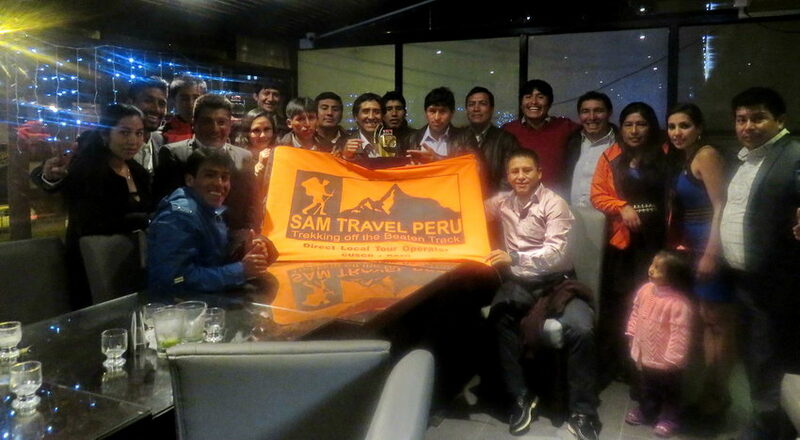 This is one way that SAM travel Peru makes sure their employees know they are important, respected and valued by the company and its owner Saul Alvarez.